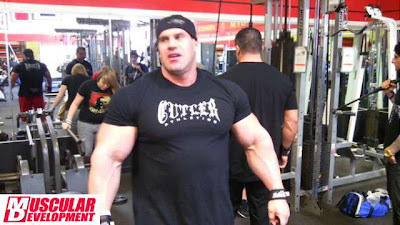 What do u think of BRANDON CURRY body? 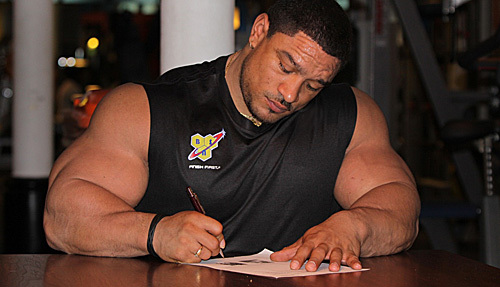 Roelly Winklaar is now a member a of Team BSN. 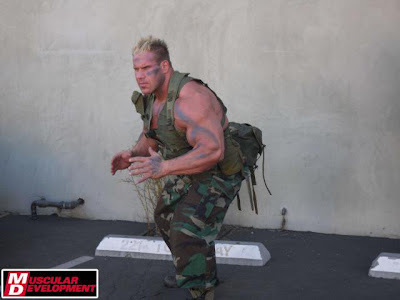 After Dennis Wolf a few month ago, Roelly is the new athlet of the supplements brand. 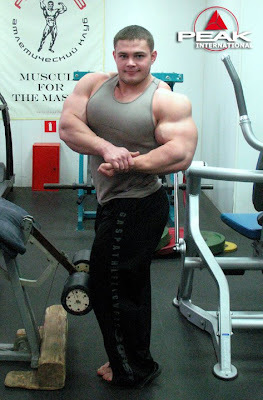 2009 and 2010 were great season for Roelly. 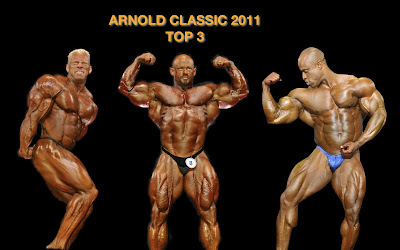 In 2009 Roelly won is Pro Card at Arnold amateur and in 2010 in won the New-York Pro sending him to Vegas. 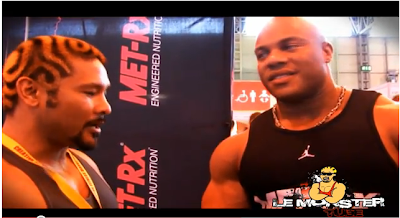 2011 will start for Roelly winklaar by Arnold Classic in March.